As we went to press, we were assessing reporting by the +Washington Post about President Trump having disclosed classified information to the Russian Foreign Minister at a meeting at the White House after the President Fired former Director Comey. It must be noted that the President has the authority to declassify as he deems appropriate. There have been denials by the Secretary of State and the National Security Advisor as reported by the Washington Examiner earlier tonight. 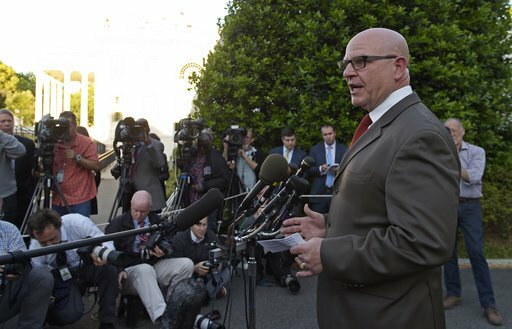 General McMaster appeared before reporters to deny the report as "reported". Beyond this latest development, there is a more interesting development looming about a possible Senior Staff shakeup at the White House. It will be an interesting few days as we continue to assess this and curate our Twitter Channel.